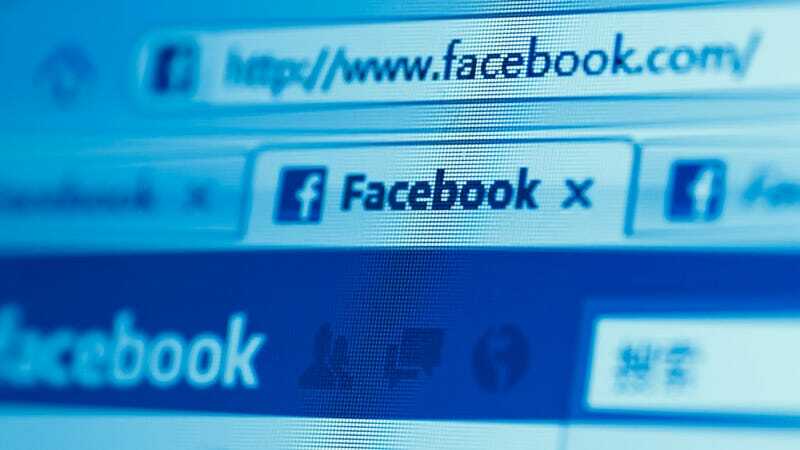 Officials from the Bureau of International Information Programs inexplicably spent a whopping $630,000 to secure Facebook likes in recent years. Stumping up the cash between 2011 and March 2013, the Bureau—which is part of the US Department of State—grew its number of likes from 100,000 to more than 2 million. Understandably, that's not gone down very well with employees—and likely won't have many fans in the wider community, either. It's made worse by the fact that the Bureau admits that the process wasn't even particularly successful: the large number of likes weren't from the bureau's target audience, and only 2 percent of fans actually bothered to engage with the Bureau on the 'book.